These posts sum up the total junk King experience. This is a company that likes to move fast and not waste anyone’s time. They also make scheduling uncomplicated. You pick the time and date that works best for your schedule even if that includes the weekend in Junk King will make it happen. Are you getting rid of your junk this weekend? You can if you hire Junk King Orange County today. 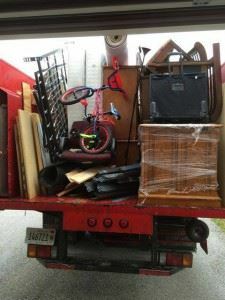 This entry was posted in Uncategorized and tagged clutter, Junk King, junk removal on September 30, 2017 by Junk King. Last updated October 1, 2017 .